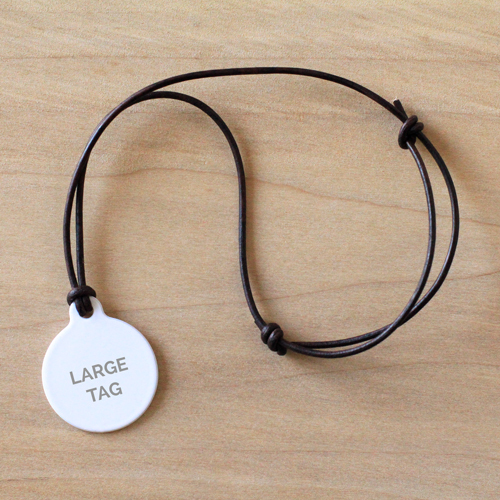 The dark brown leather cord necklace comes in 24 inch lengths and is great for attaching the tags to people and non-pet things. 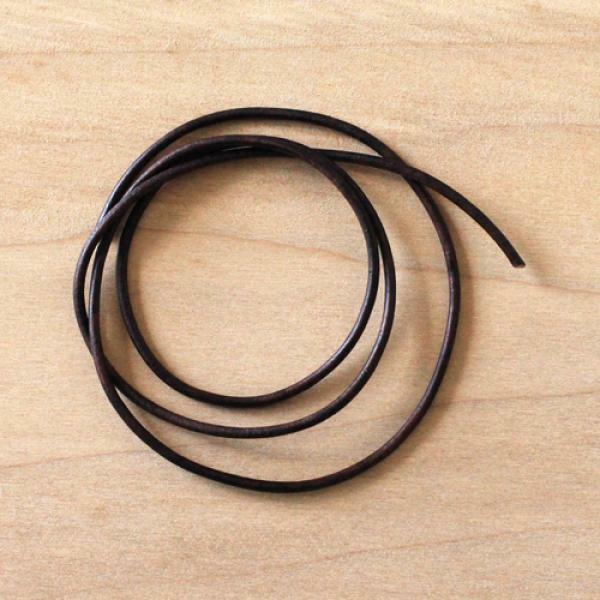 For $1.99 you will get one 24 inch length of leather cord for jewelry. You can easily cut it to whatever length you desire.